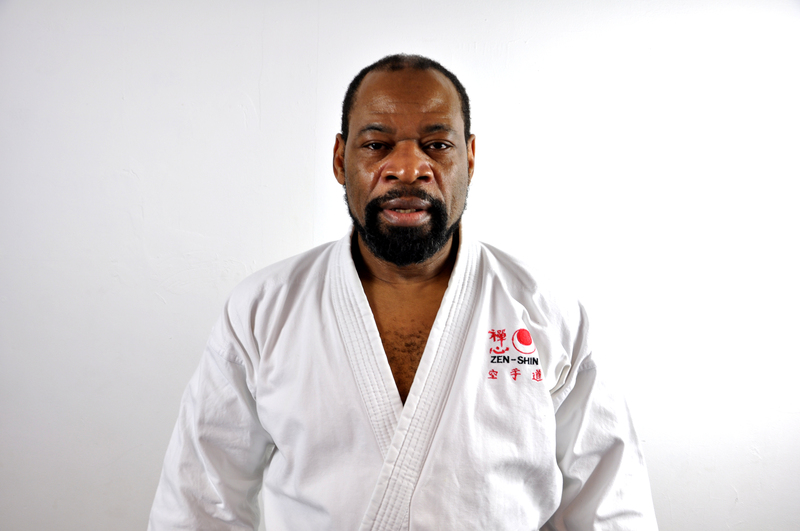 Kyoshi John Richards 8th Dan, is the chief instructor and founder of Zen-Shin Martial Arts Academy and has over 40 years experience in shotokan karate and martial arts. Karate is his passion and he has dedicated most of his life to the practice. Karate has taken Kyoshi all over the world from competing, teaching seminars and personal body guarding for multiple stars. Kyoshi has experience in a variety of different martial arts - Ju Juitsu, Thai Chi, Judo, Boxing and Kickboxing as well as Karate. 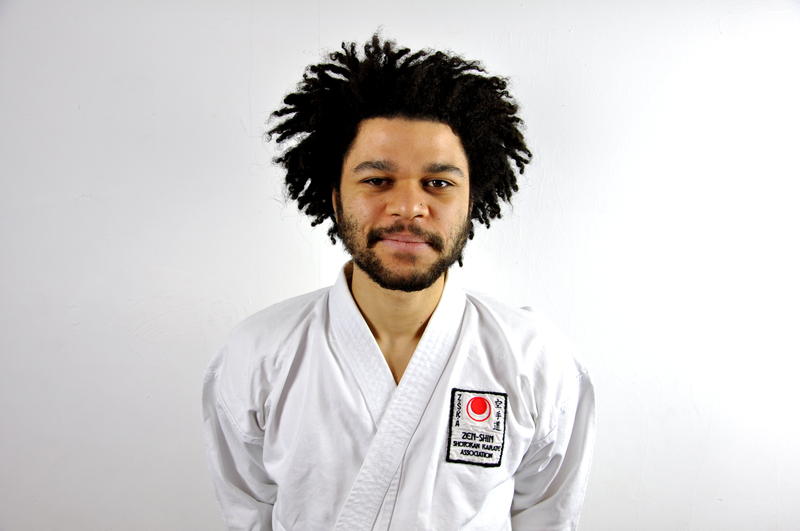 Sensei Jumoke (2nd Dan) is the eldest son of Kyoshi John Richards and has been doing karate his whole life. He has practiced karate internationally with well respected karatekas. He spent over two years in China studying different martial arts. Jumoke teaches at the Zen-Shin Studios in Handsworth. Sensei Abian (3rd Dan) is the son of Kyoshi John Richards and has been practising karate his whole life. At the age of 18 Abian won 1st place in kumite at the WKA world championships in Spain. Karate truly is a part of who he is, but he also has other martial arts influences like Kickboxing and Thai boxing. Abian teaches Karate and takes our Kickboxing & Muay Thai classes. He likes to challenge himself and his students to stretch and strengthen their bodies and minds through movement. Abian in inspired by the capability of the human body and our adaptability. He uses locomotion and calisthenics to build strength, flexibility and body control. Abian teaches at the Zen-Shin studios and our Digbeth academy and also teaches private sessions to work on personal goals. 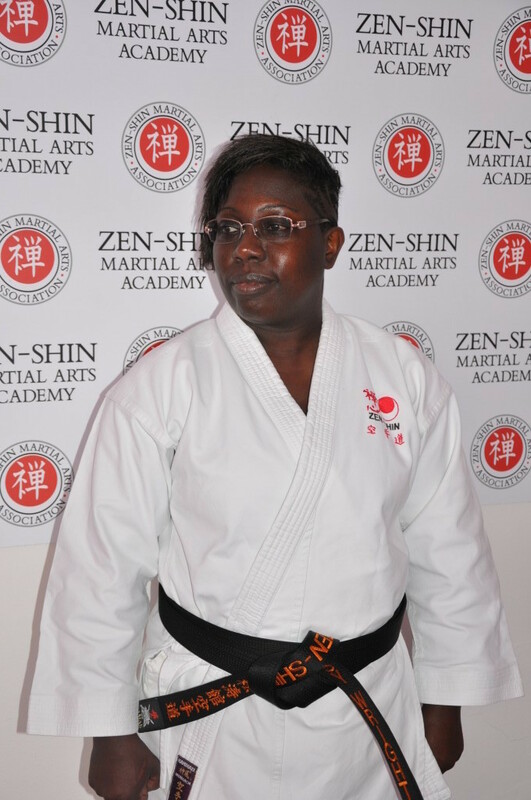 Sensei Afiya (3rd Dan) is Kyoshi John Richards' eldest daughter who has been practicing shotokan karate her whole life and kickboxing for 5 years. 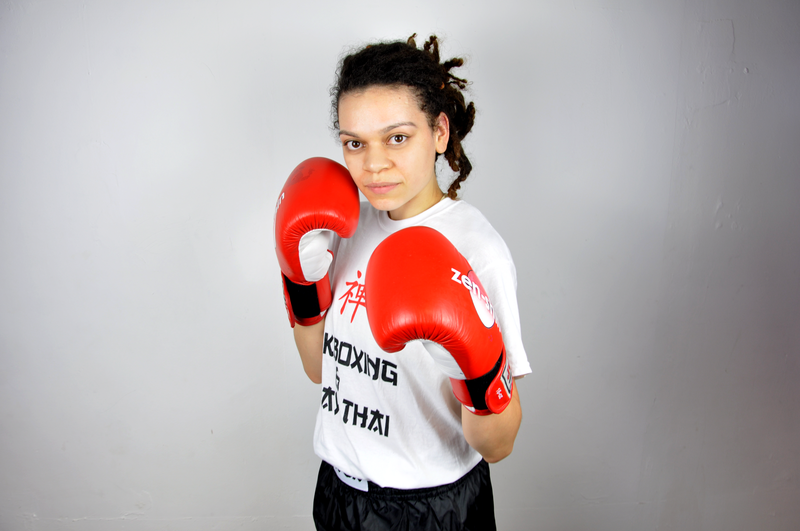 At the age of 17 she won 1st place in kumite at the WKA world championships in Germany and is now one of the coaches for our Zen-Shin team. 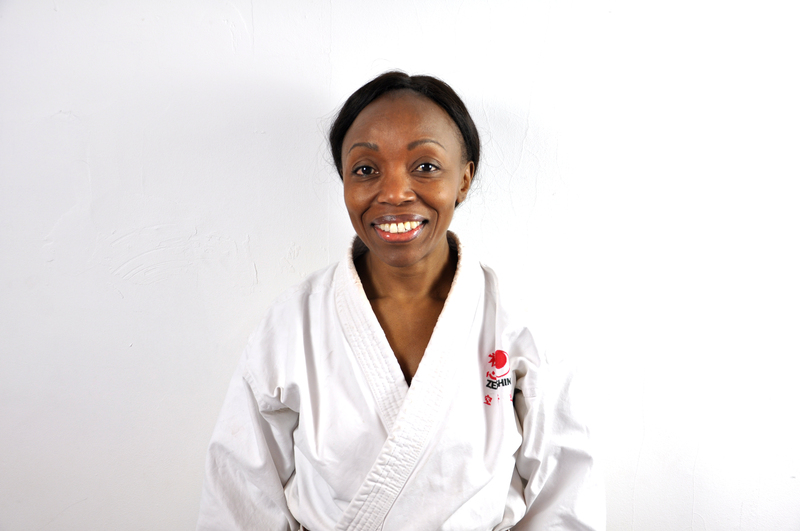 Afiya is also a qualified EKF tatami coach. Afiya is the project manager at Zen-Shin as well as an instructor. Afiya is currently based at the Zen-Shin Studios and also teaches in Handsworth wood. Afiya's other interests are yoga and fitness which she uses to compliment her martial arts training. 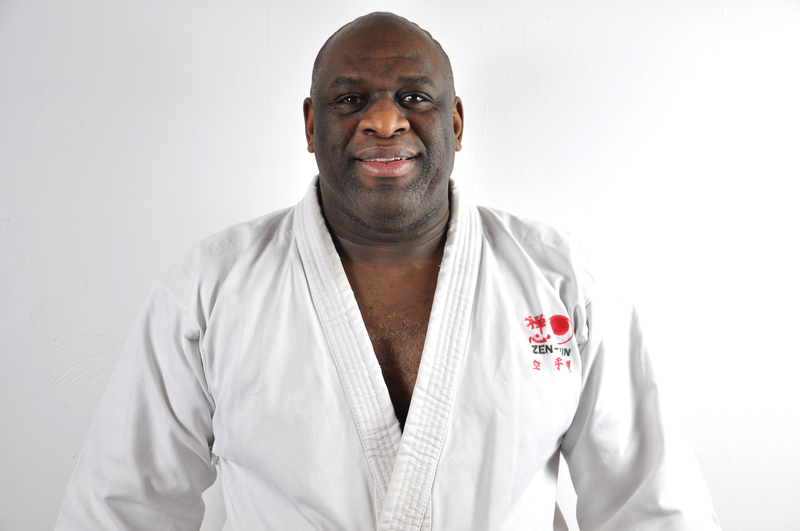 Sensei Pansy Wright (4th Dan) has been teaching karate for 23 years and kick-boxing for 16 years. Sensei Pansy is a senior martial arts instructor for the Zen-Shin Black Belt Academy and has been working with children for more than 20 years. Sensei Paul is the karate instructor at our club in Harborne. Sensei Abdul is a 2nd dan black belt and has been training for 13 years and has been running his karate club in Saltley for 7 years. Abdul's students range from the age of 5 years old to 15 years old. Senpai Frankie is a 1st Kyu and has been training at Zen-Shin for years. 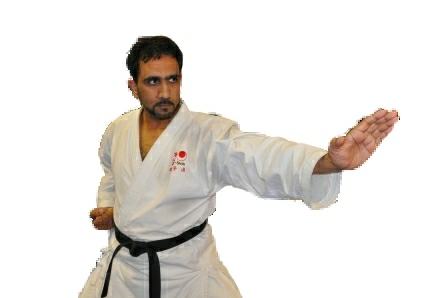 He is now assistant instructor Sensei Abdul at the Saltley Dojo. 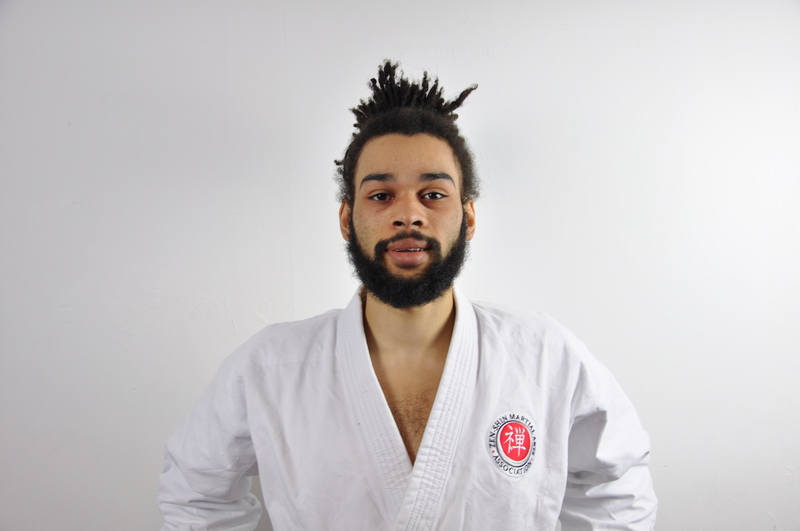 Frankie has competed in multiple international karate championships, his most recent victory was at the 2015 WKU World Championships in Spain where he came 1st place in kumite (heavy weight category). 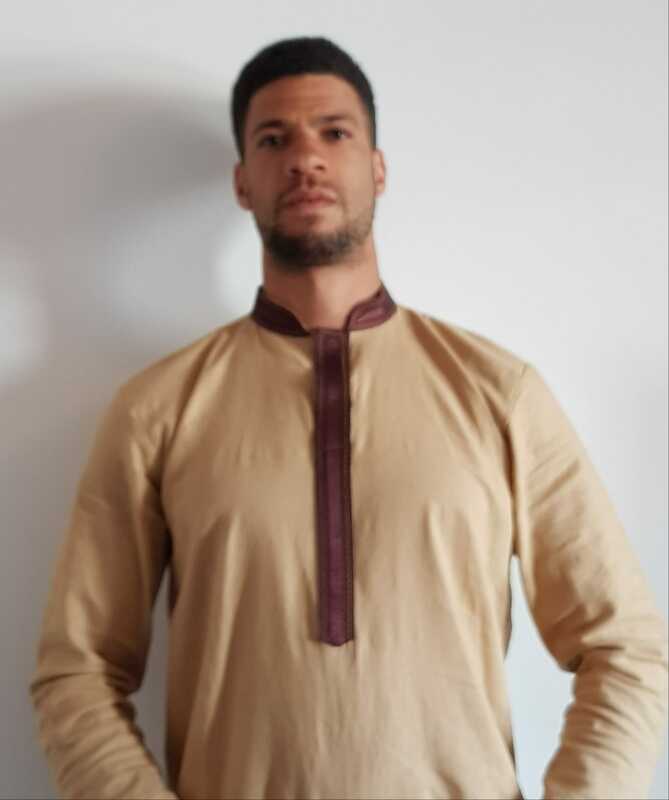 Frankie has a background in many sports - semi professional american football, rugby and athletics and has 20 years experience as a close protection body guard. 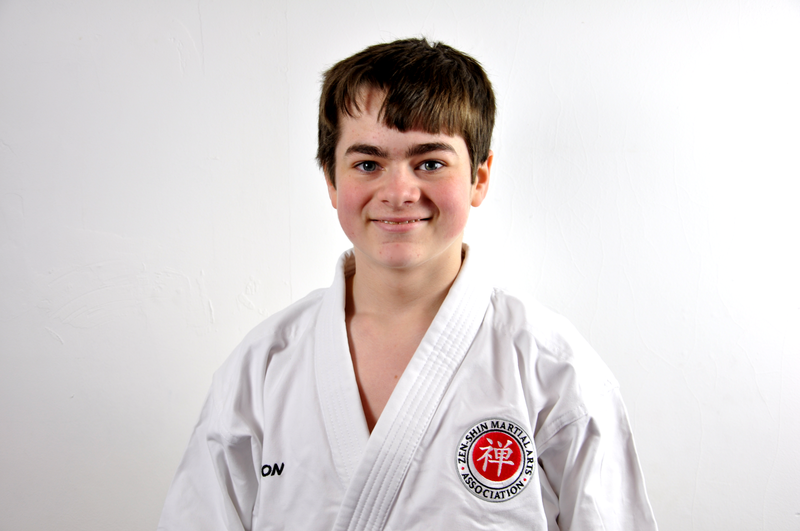 He is now training for his black belt and is on our instructors course. 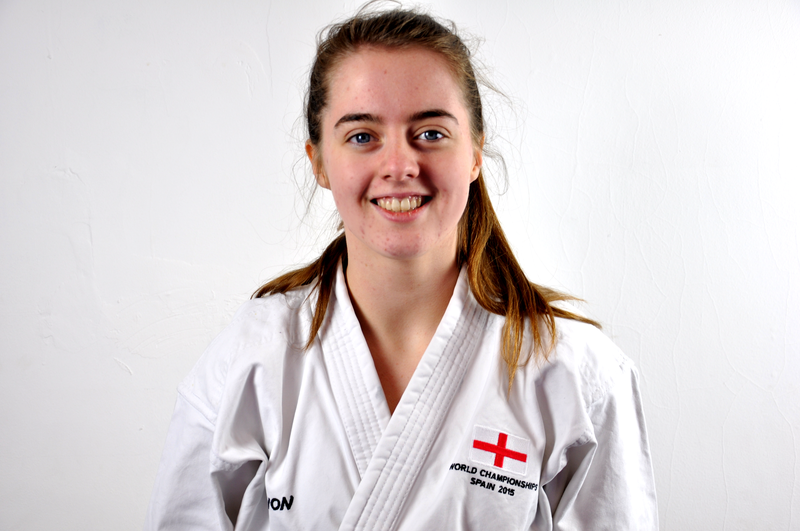 Lauren started karate in 2003 when she was five years old, she started competing from the age of six and started competing internationally from the age of 10. Lauren attended five world championships and two European championships and has gained 15 international medals including four four world titles. She has gained her black belt in 2010 aged 12 and her second dan in 2016 aged 17. 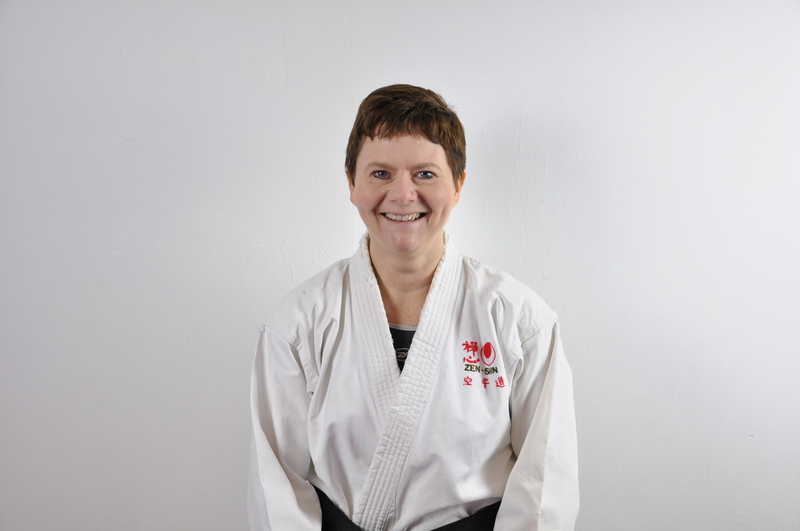 She has been assisting teaching karate since 2008 at Mere Green Primary School. James started karate in 2005 when he was four years old, He started competing when he was five years old and started competing internationally from the age of seven. He has attended five world championships and two European championships and has achieved 12 international medals including five world titles. He also has roughly gained 100+ regional and national medals. He achieved his black belt in 2012 at the age of 10. 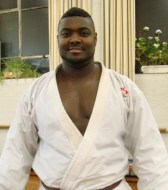 He has been an assistant karate instructor since 2009, at Mere Green Primary School. Ryan Ptah Smith, a kemetic yoga teacher certified in January 2017 by Master Yirser Ra Hotep after studying kemetic yoga for 5 years as well as practising various forms of yoga for 6 years. Ryan is a qualified nutritionist, specialising in detoxification (qualified from the international school of detoxification and regeneration) and a wellbeing mentor with an expansive plethora of knowledge on all things nutrition for body, mind and soul. With a degree in sports science/languages, studied naturopathic nutrition for 2 years and involvement in community growth. Having a passion for human anatomy and various forms of regenerative techniques and arts has allowed him to accumulate 10 years of experience in the health and healing industry.